Leading provider of identity and security solutions. It designs, manufactures and sells identity management solutions for a mobile environment. Do you recommend MaxID Corp? MaxID Corporation was formed in 2007 to provide identity management solutions. MaxID Corp is a leading provider of identity and security solutions. 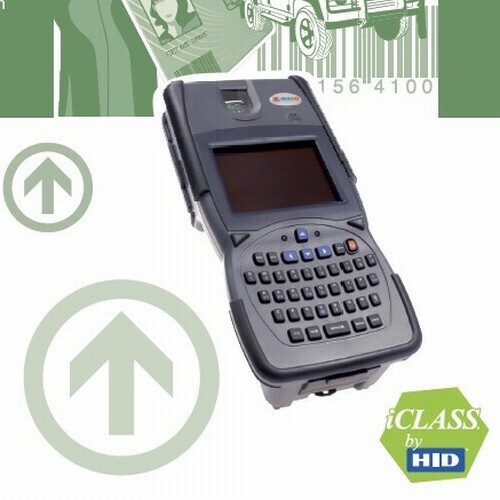 It designs, manufactures and sells identity management solutions for a mobile environment. The company is headquartered in Fairfax, Virginia, and has offices in Chesapeake, Virginia, the United Kingdom and South Africa. MaxID Corp maintains a global research and development team that has more than 20 years experience introducing new technologies. The company's most advanced biometric handheld devices are manufactured in the United States and are distributed worldwide. More than 25,000 biometrically-equipped identity devices are being deployed worldwide by customers such as the US Department of Defense, the US Department of Homeland Security, border and law enforcement agencies, and power generation and maritime facilities. 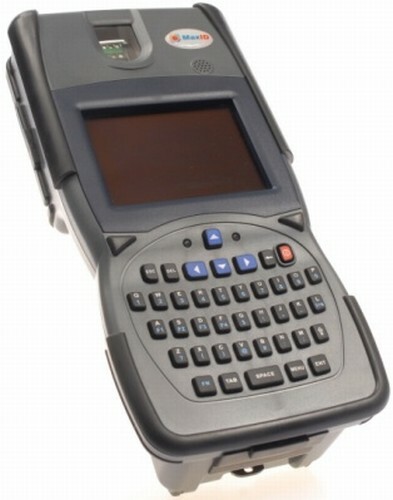 MaxID Corp was awarded the Frost & Sullivan 2009 Worldwide Biometrics Handheld Equipment Product Innovation Award in recognition of the company’s unique capability of pioneering the development and commercialization of the iDL500 biometric handheld device. Today the company delivers solutions for both TWIC and PIV program compliance in conjunction with key partners. MaxID Corp recognizes the need to provide professional consulting capability to our clients on a global basis. Our approach and philosophy is simple and straight forward – “Help the customer solve their problem as quickly as possible and move on”. We try to make sure your strategic objectives and technology deployment are aligned. 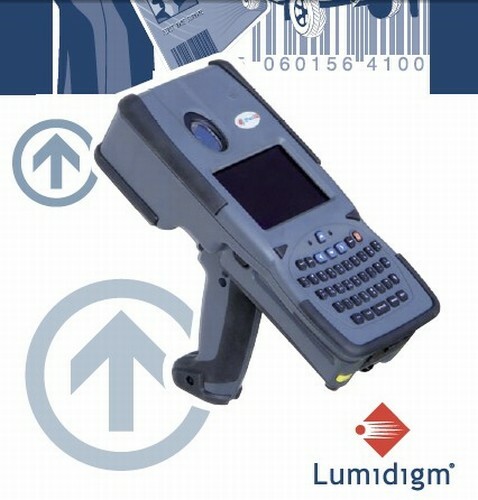 We bring together subject matter experts in biometric identity, biometric and geocentric applications, smartcards, government-issued credentials, wireless communications, fixed access control and live scan systems to help customers quickly deploy our complementary software and hardware products in the context of a solution. MaxID Corp Professional Services can help you design, develop, deploy, and integrate a solution to meet your specific business requirements using industry best practices. From the initial discovery and planning phase to final customer acceptance our experienced professionals will work closely to complete the delivery of your solution in a cost-effective manner. The MaxIDentity Suite is a collection of software applications used to verify and validate identity and government-issued credentials. The MaxIDentity Suite contains a series of ready-to-use applications to read PIV, PIV-I, TWIC, FRAC and CAC smart cards as well as passports, ePassports, Seafarer ID cards and driver’s licenses. The MaxIDentity Suite will be available later this summer following ICE certification. The product can be purchased using the Software-As-A-Service (SaaS) model, so organizations can pay a low monthly fee for the application suite as an alternative to purchasing outright. 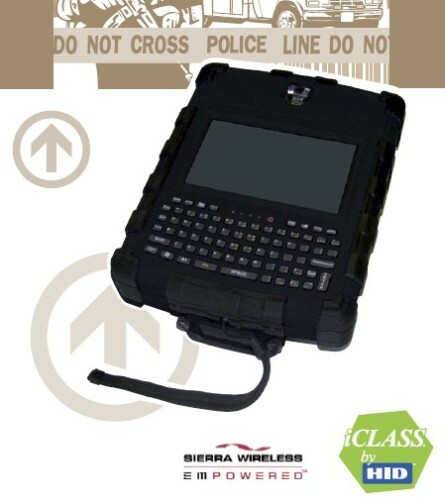 The suite will be initially available on the MaxID line of multimodal products including the iDL500, iDL520, and iDL750 offerings. The MaxIDentity Suite provides a consistent user-experience across a wide variety of government-issued credentials which provides a highly visual work flow and additional visual instructions for the user. All MaxIDentity Suite applications store audit information in a uniform log file that can be accessed, stored and shared. Your MaxID Corp reviews help others learn about this business nature. Best reviews about MaxID Corp are passionate and personal. They offer a rich narrative, a wealth of detail, and a helpful tips for other MaxID Corp customers. Please don't review MaxID Corp if you received a freebie for writing this review about MaxID Corp, or if you're connected in any way to the owner or employees of MaxID Corp.